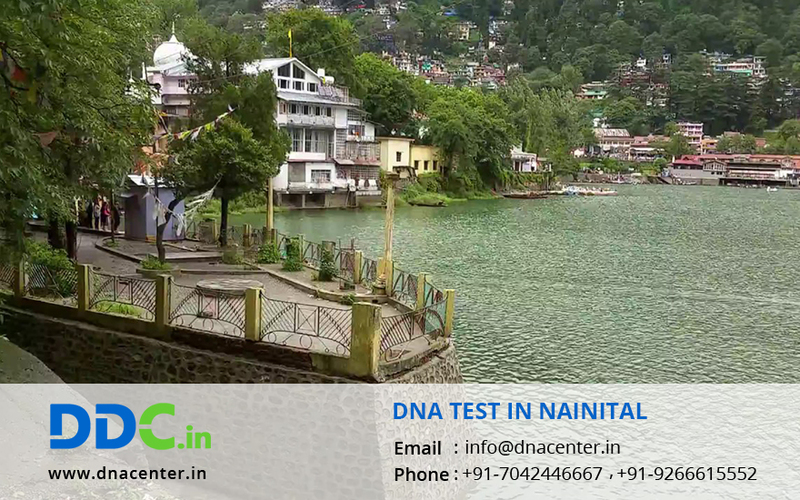 DNA Test in Nainital Uttarakhand is now just a click away. DDC Laboratories India has opened its Collection center in Nainital. DNA test is gaining acceptance since it is the most stanch method of human identification. The cops and other administrative departments are finding it of great help. DNA test can also be done for peace of mind and immigration purposes. You can also come closer to your history by getting an ancestry test done. DDC Laboratories India is the world’s most accredited and certified DNA testing laboratory. We guaranteed maximum accuracy with 20+ markers test and are the only DNA testing lab in India to achieve 17 perfect ratings in quality inspections by accreditation bodies, ensuring 100% testing record. We promise of excellence and quick results to our customers and also provide high quality DNA testing services tailored to your needs. Our collection center permits us to collect your DNA samples close to your home or office with full privacy and discretion. For any type of DNA Test in Nainital Uttarakhand, please fill the below form and our executive will contact you. For further queries give us a call at: +91 7533008488.